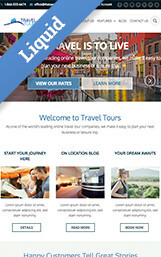 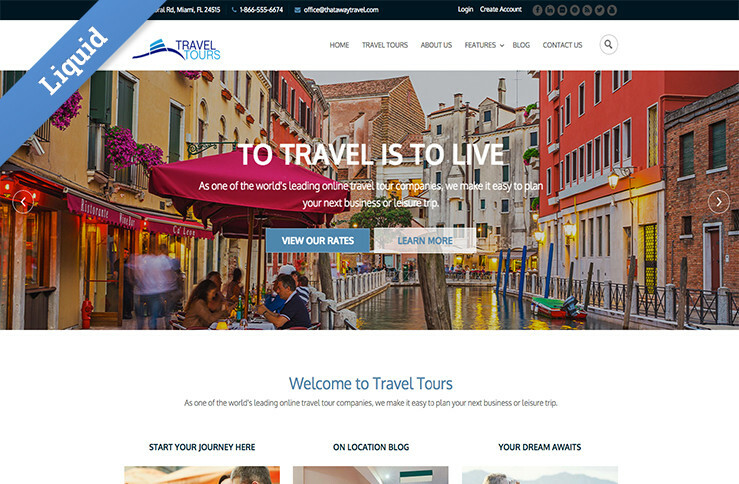 Our Travel Themed Business Catalyst template is liquid enabled and built on the foundation 5 framework. 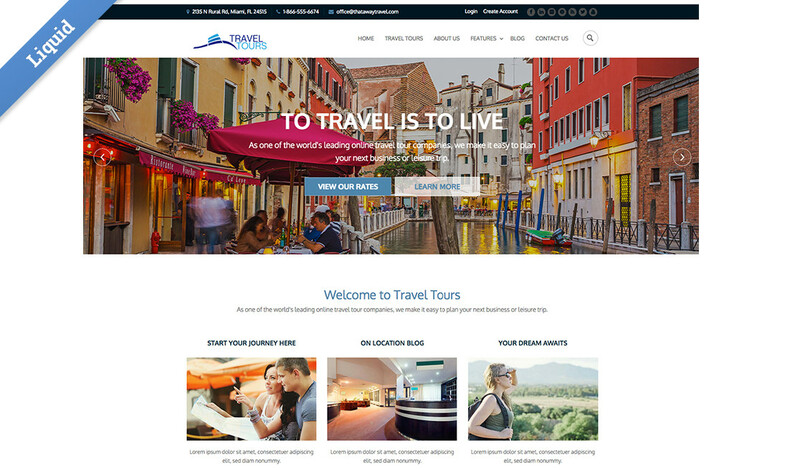 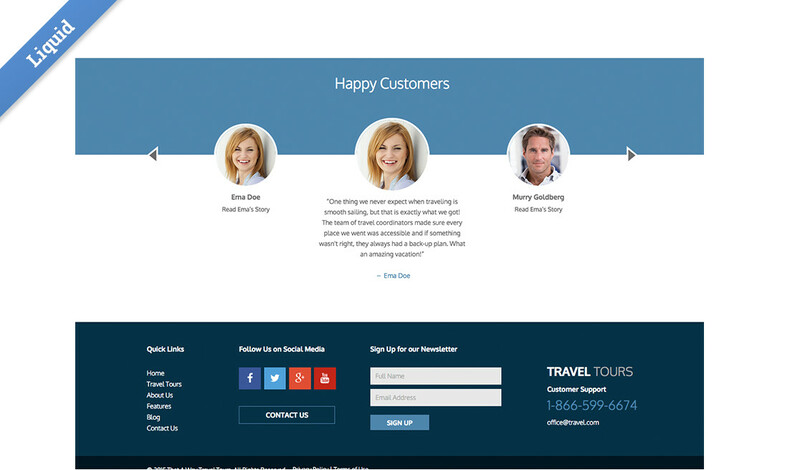 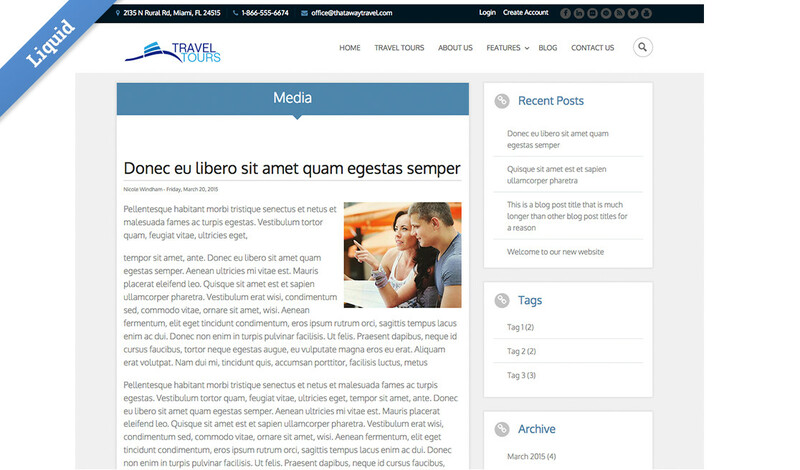 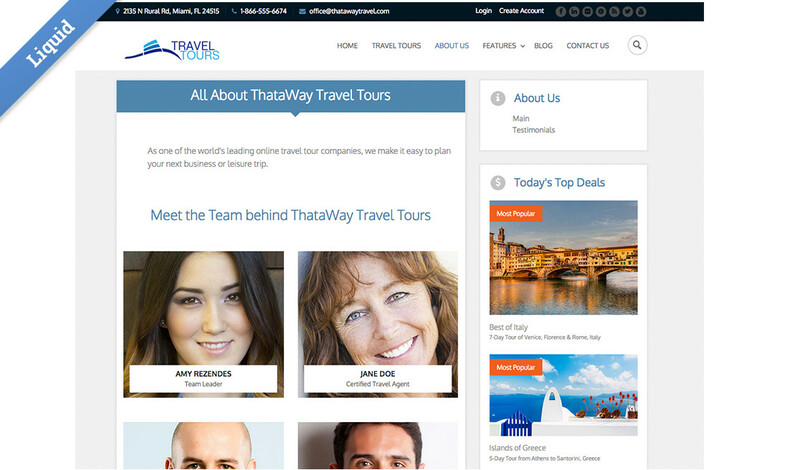 The template is designed for a travel agency, or perhaps a company offering tours, but you could adapt it to other event based businesses as well. 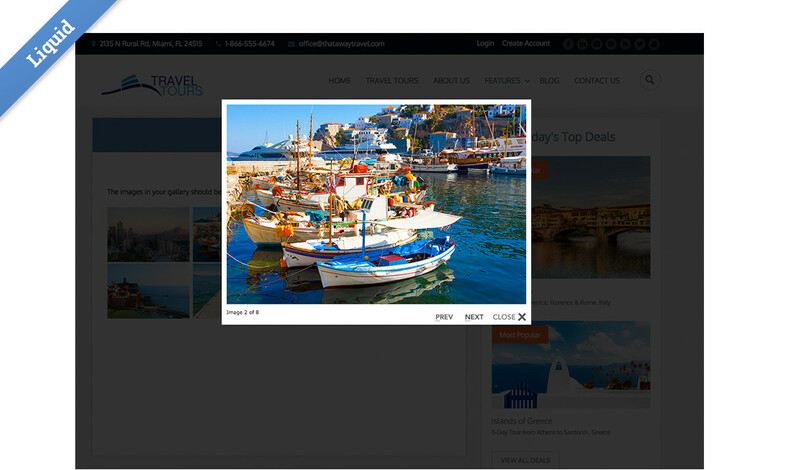 Likely the most interesting part of this template is the search functionality. 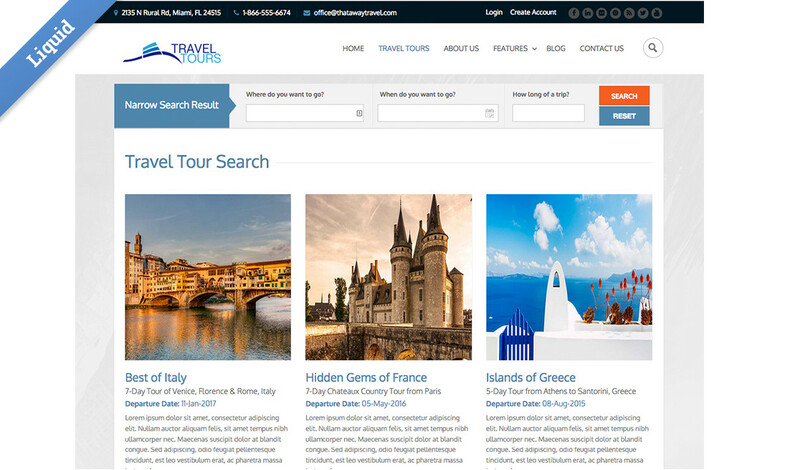 You can search for trips by several parameters, including date and length of trip. 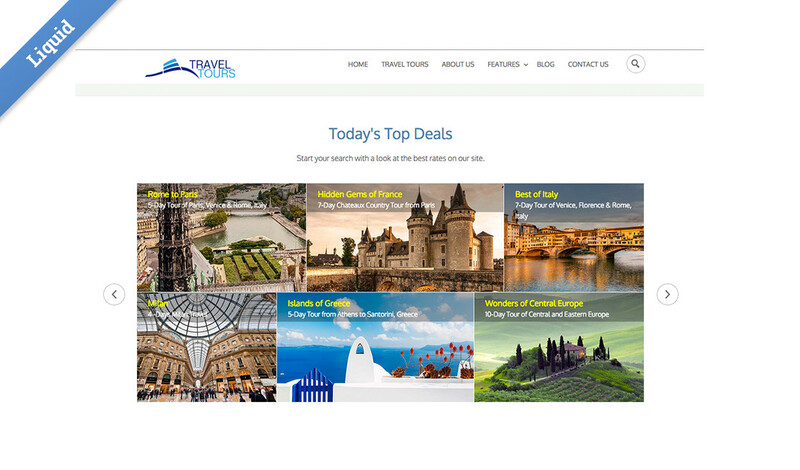 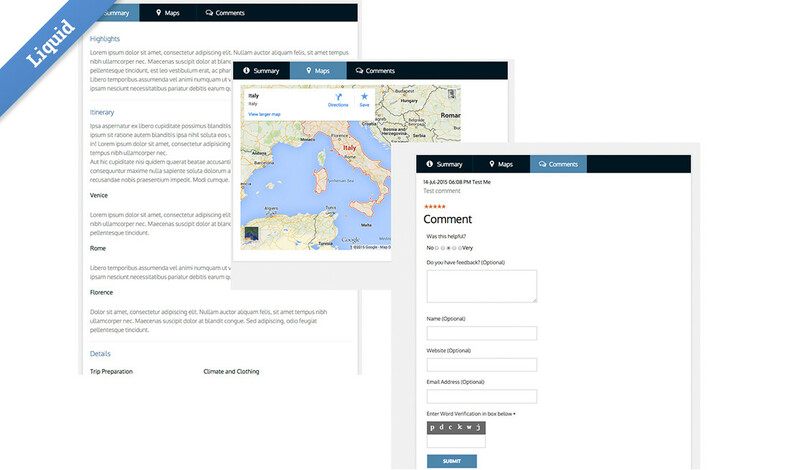 The hero, travel tours, travel deals, staff and happy customer sections are all web app driven, making it easy for you and your client to quickly add and update content. 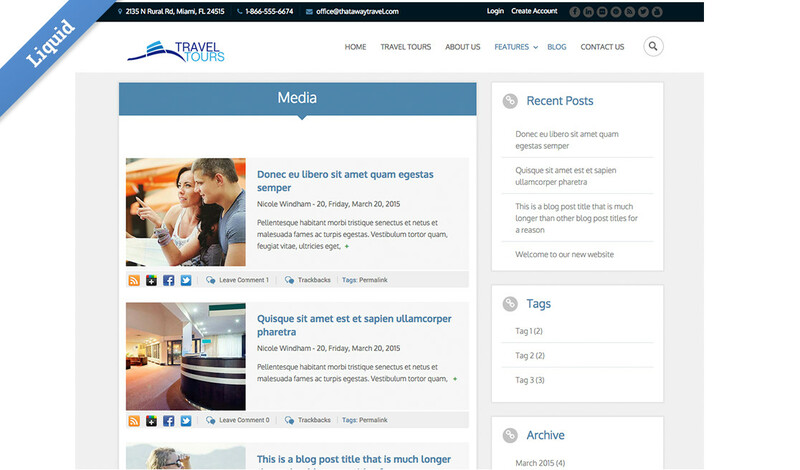 This template contains a Store. 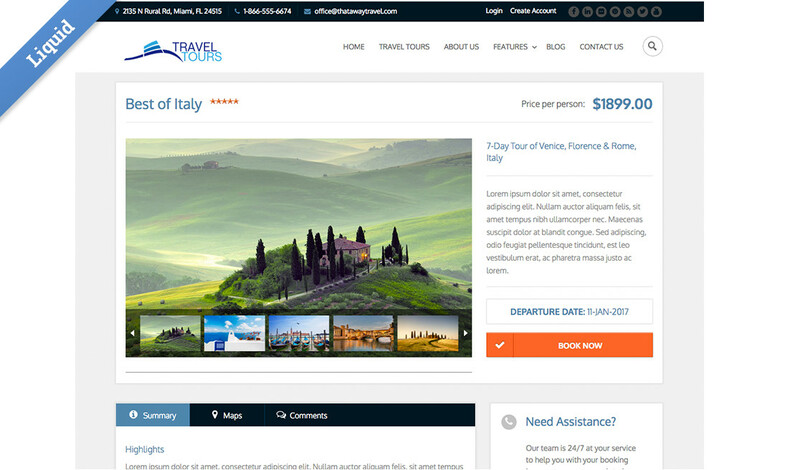 So if your client chooses to use one the most commonly used product, shopping cart, and my account features are setup and styled.